Big Hair & Fear of Fat: Go back to the 80’s where you belong! I don’t feel like I am writing anything new here, but I continue to overhear and receive comments about foods being “fattening”, the extreme avoidance of any food containing fat, and the fact that people continue to purchase fat-free and reduced-fat products, so I feel I need to put this fear of fat to rest. If this were true, we would all have gotten skinny eating Snackwells, Wow chips, and Reduced-fat Oreos, but obesity reigns on. It’s not fat that makes us fat, its any calories in excess whether they come from fat, carbohydrate or protein. Any of these in excess will be stored as fat in the body. So, can any one food be called “fattening?” I guess if eaten in excess of needed calories, but you can’t blame any particular food for our obesity epidemic. And, it’s not only my clients I hear this from, but seemingly well-educated people, too. For instance, there is a doctor, who shall remain nameless, that I work with that continues to put this fear of fat into patients telling them that peanut butter, nuts, avocadoes, and dairy will make them fat. He might as well just tell them that these foods come straight from the devil and should be included among the Commandments: Thou Shall Not Eat Fat. He’ll surely be surprised to know that I didn’t blow up like the blueberry girl from Willa Wonka when I ate that entire avocado for lunch, yep 300 calories and 27 grams of fat. And, shockingly, I even had about 400 calories in almonds that same day. It’s a wonder I didn’t have to buy new pair of pants or get someone to roll me out to my car. I understand the reasons that fat gets a bad reputation; it has 9 calories per gram as compared to carbohydrate or protein, which have 4 calories per gram. So, in the minds of the diet “gurus”, you can eat more food if you eat less “fatty” foods, which is certainly true. The problem with the low-fat craze was not the promotion of eating less fat and more fruits, vegetables, and lean meats. No, the problem started when companies wanted to get a piece of the diet cash. Big companies, and the diet companies themselves, started producing low-fat and fat-free foods, and might I add low-taste and taste-free, not necessarily void of calories, just less calories from fat and typically more calories from carbohydrate, usually sugar. When you’re at the supermarket sometime, take a look at the calorie difference between the original vs. low-fat vs. fat-free products, typically it’s not a whole lot. And, what I’ve witnessed with these foods is that people just end up eating more, maybe because they’re less satisfying or maybe it just feels right to eat more since you are eating “healthy.” Either way, the low-fat craze, nor the low-carb craze, has reduced our waistlines; in fact, we are heavier than ever here in America. Fat is not the enemy. Fat is essential to our bodies. There are a host of reasons that fats are needed, just as there are for proteins and carbohydrates. 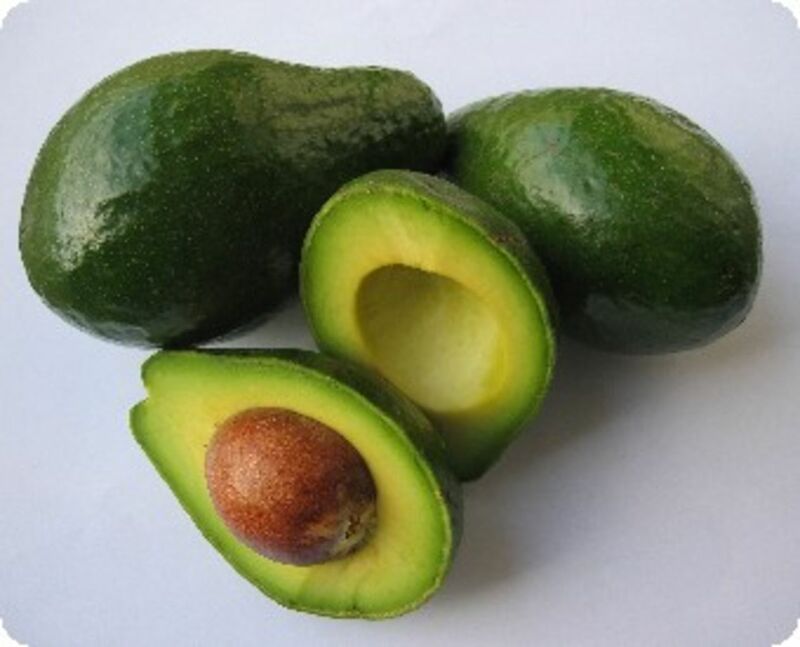 Fats are needed to absorb certain vitamins, to insulate our bodies for temperature regulation, to protect vital organs, which is very useful when one plays roller derby, assist in immune function, and to make our skin and hair pretty to name just a few. I could go on and on about this, but it can be found in any basic nutrition or physiology book. All of these macronutrients are needed by the human body, but, alas, in balance.